Xbox and Crystal Dynamics invited over a few Tomb Raider fans to E3 2015 to get a firsthand look at Rise of the Tomb Raider. The video explores the ambassadors’ history with the franchise. Tomb Raider has long been a franchise with a big focus on exploration and puzzle solving, as well as providing some platforming thrills and shooting sequences. 2013’s Tomb Raider, focused more in creating a strong origin story for Lara Croft, and helping players of a new generation identify with the heroine in a more subtle way, by introducing the tomb element in a more linear but still effective and appealing form. This time around she is more prepared and better equipped, to face bigger challenges and explore larger tombs with much more puzzle solving and platforming action. The environment of Siberia will offer more extreme conditions for Lara to adapt to, and her new equipment will come in great use when facing avalanches and climbing dangerous icy peaks. 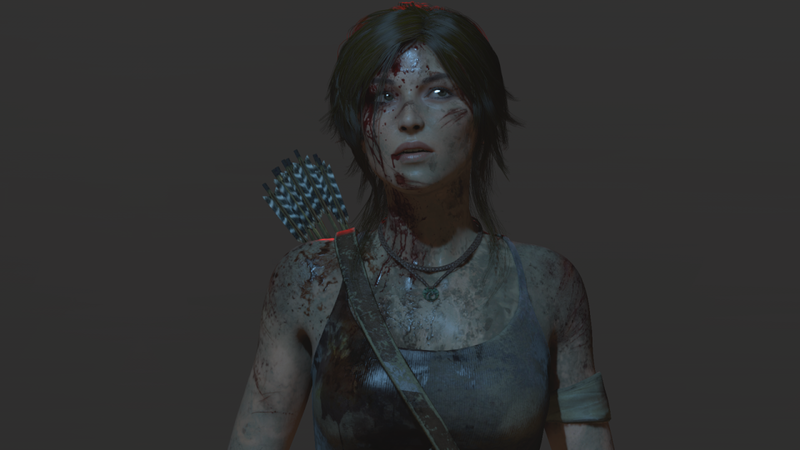 Square Enix and Crystal Dynamics demonstrated the first gameplay of Rise of the Tomb Raider. The game looks absolutely stunning, especially with the impressive Siberia setting’s weather and environmental effects taking center stage. 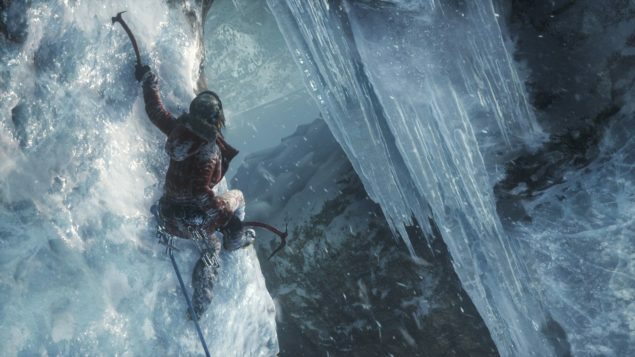 Rise of the Tomb Raider is scheduled to arrive in Winter 2015 on Xbox platforms, followed by an early 2016 release for the PC and holiday release for the PlayStation 4. We will bring you any new information on Rise of the Tomb Raider as soon as it becomes available.